NVIDIA Linux drivers for vGPU version 384.73. 32-bit Windows 10 is supported only on Tesla M6, Tesla M10, and Tesla M60 GPUs. 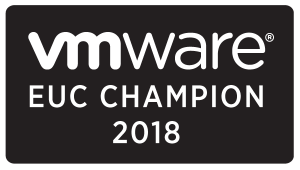 Check driver version is 367.92, if it is then your host is ready for GPU awesomeness and make your VM rock. Check driver version is 384.73, if it is then your host is ready for GPU awesomeness and make your VM rock. Check driver version is 384.73 if it is then your host is ready for GPU awesomeness and make your VM rock. 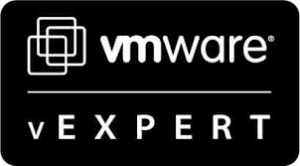 When the hypervisor vGPU GRID manager is updated next is updating the Virtual Machines vGPU driver. The NVIDIA GRID API provides direct access to the frame buffer of the GPU, providing the fastest possible frame rate for a smooth and interactive user experience. If you install NVIDIA drivers before you install a VDA with HDX 3D Pro, NVIDIA GRID is enabled by default. If you install NVIDIA drivers after you install a VDA with HDX 3D Pro, NVIDIA GRID is disabled. 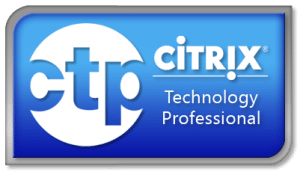 Enable NVIDIA GRID by using the Montereyenable tool provided by NVIDIA. If you install NVIDIA drivers after you install a VDA with HDX 3D Pro, NVIDIA GRID is disabled. 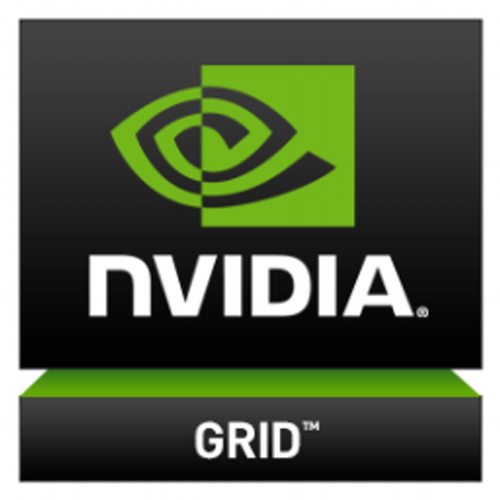 Enable NVIDIA GRID by using the NVFBCEnable tool provided by NVIDIA. 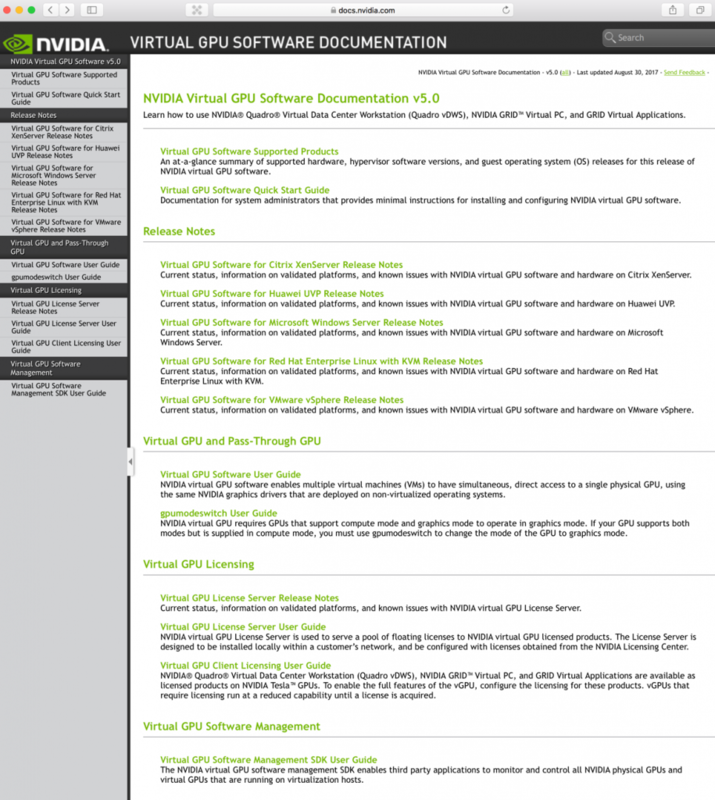 NVIDIA have done a great job creating a documentation portal for all their products including NVIDIA GRID.